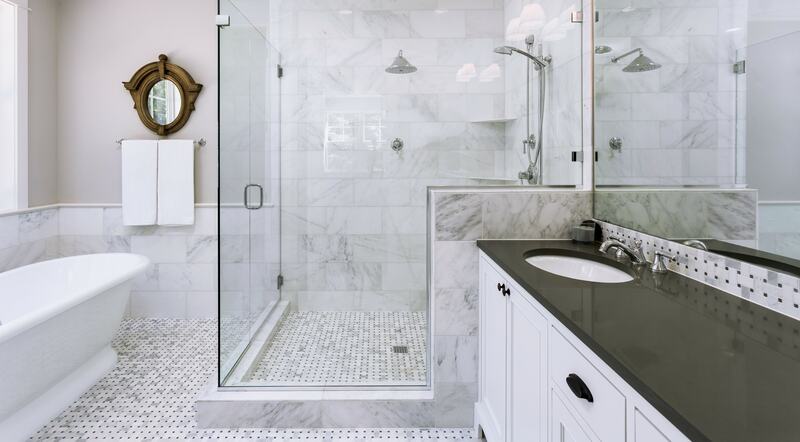 Full corner frameless shower screens are always popular; these can be placed on a 90-degree angle, or if your room is tight on space, an angled or splayed screen is a great alternative. Doors can be hung off the wall or off a panel of glass. Or you could choose a fixed, simple panel of glass that is installed with no swinging door. All of Artform’s shower screens are custom made to your specific requirements and are toughened to meet rigorous Australian Standards. All are manufactured within the requirements of AS/NZS 2208. Feel confident that our screens are installed by licenced glaziers. Artform’s frameless shower screens can transform your bathroom into a contemporary space, with the unobtrusive presence of frameless glass making a huge impact in a small room. Light and space will be the number one focus when 10mm or 12mm toughened clear glass is used, but consider Ultra-Clear Glass. This low-iron glass gives the user unprecedented control over light. It virtually eliminates the greenish cast associated with traditional clear glass. 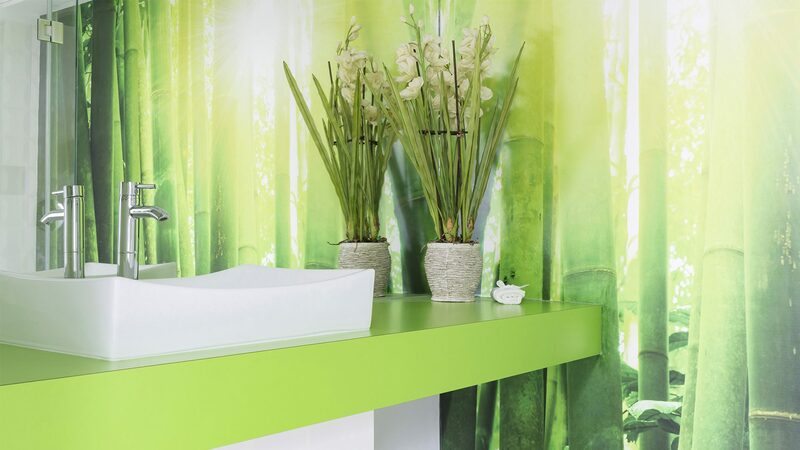 Or if privacy is an issue, an acid-etched or frosted glass can be used. 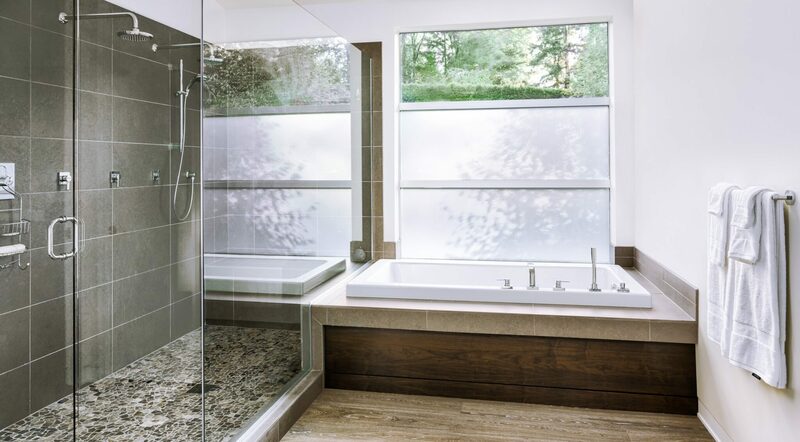 Because our shower screens are custom made, we can alter heights and widths as desired. Customised shower screens ensure a perfect fit and help you create a unique bathroom layout. After Artform’s licensed glaziers have installed your screen, let them apply a Formglaze protective coating. This will make your screen easier to clean whilst protecting the surface of the glass. Come into Artform’s showroom and have a look at the screens on display and different hardware choices, including a range of colours, knowing that all glass is secured using only the highest quality hinges. Or consider Artform installing your screen into a metal channel, giving an even greater streamlined look.